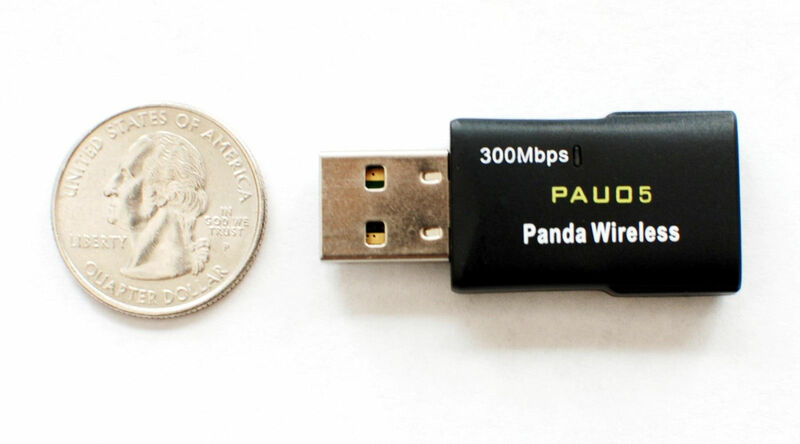 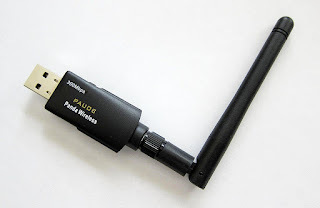 USB Wi-Fi adapters supporting monitor mode and wireless injection Here is a large list of Wi-Fi cards that support monitor mode and wireless injections. 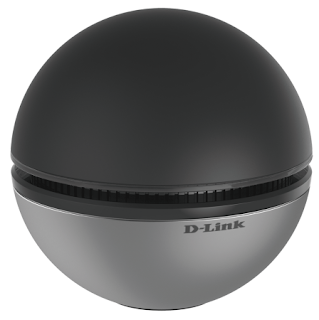 With any of these models, you can grab a handshake and perform most of the wireless attacks. 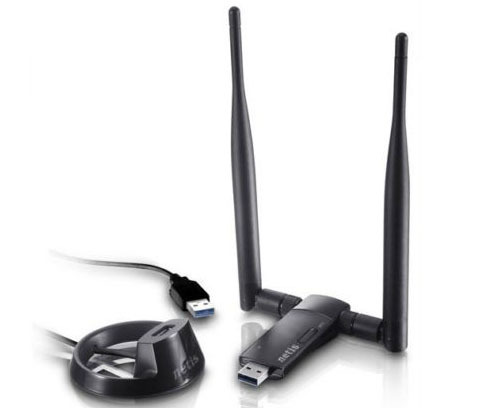 "The best Wi-Fi adapter for Kali Linux"
As has been said many times, there is no “better Wi-Fi adapter for warding.” Sometimes you need to work quietly and we need a tiny Wi-Fi whistle, sometimes we work in the “concrete jungle” and we need the most powerful and most sensitive device with large antennas. 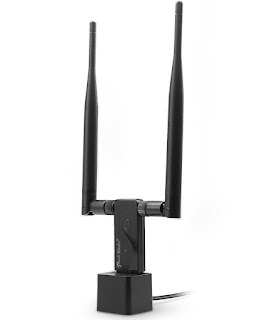 Some of us live in areas where there is an abundance of 5.0GHz ac Access Points, but in some places there are simply no Access Points on 5.0GHz. 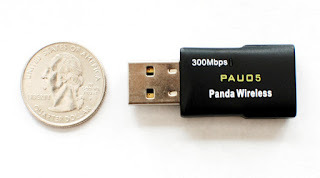 Someone can easily afford to spend 50 bucks, and someone is looking for cheap adapters in the secondary market. 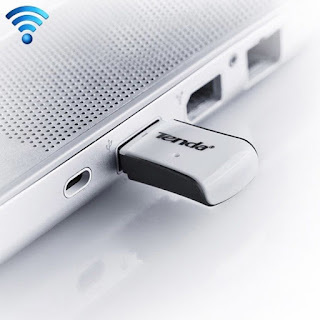 Our tasks are different, our environment is different and the best Wi-Fi adapter for us will also be different devices. Alfa adapters are a good choice for most. Depending on the selected chipset, there may be nuances. The Realtek chipset has problems (solved) when attacking WPS, and the Atheros chipset seems to be incapable of capturing PMKID . Wrong: at least Alfa AWUS036NHA (chipset: Atheros AR9271) can catch PMKID (for attacks on Access Points without clients, about these attacks here ). Here is a large list of Wi-Fi cards that support monitor mode and wireless injections. 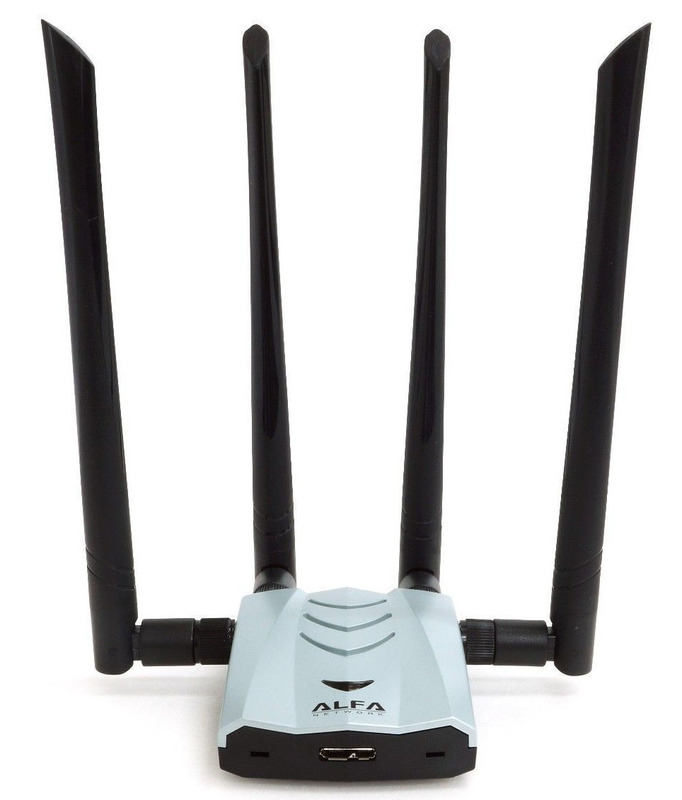 With any of these models, you can grab a handshake and perform most of the wireless attacks. 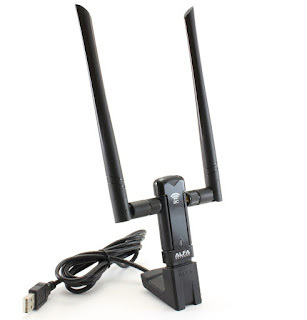 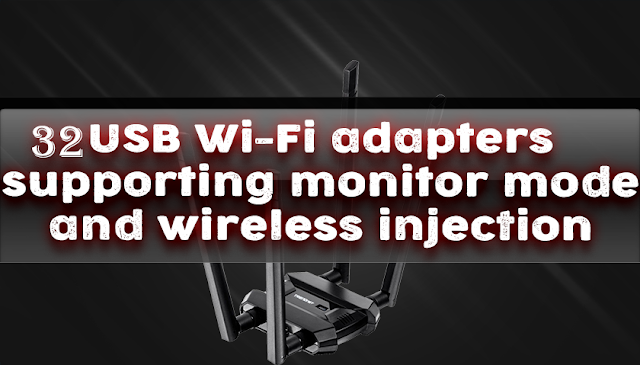 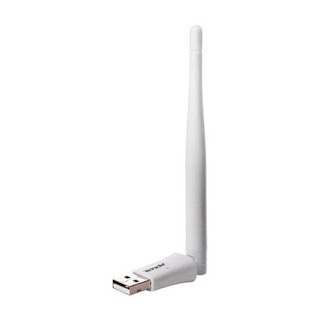 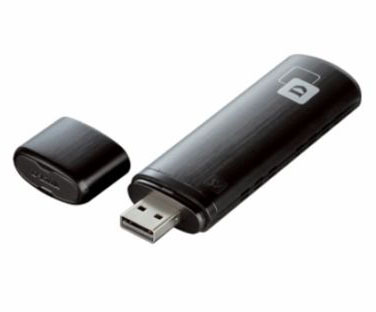 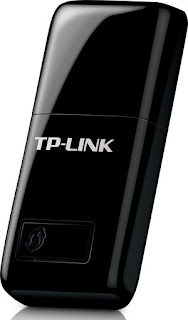 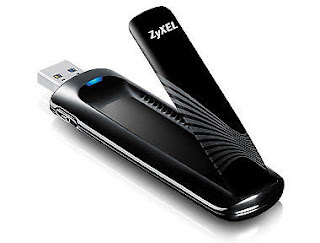 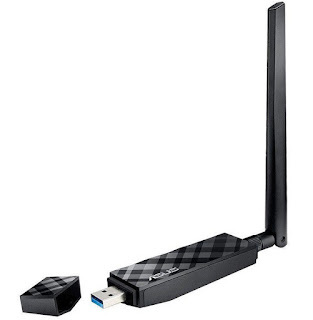 In addition to the monitor mode and wireless injections, in some attacks the Wi-Fi adapter also requires AP mode and support for virtual wireless interfaces. See the article “ How to determine which Wi-Fi adapter is suitable for Kali Linux ” for details . 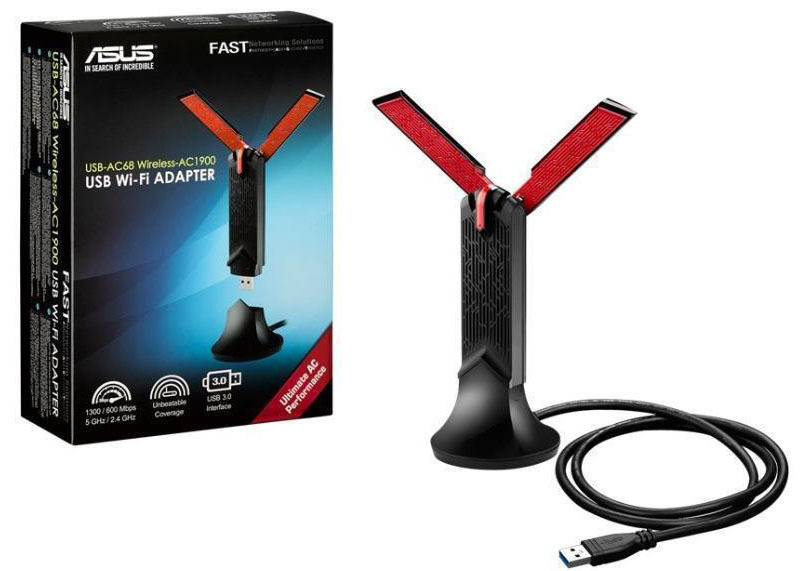 After installation, reboot your system or disconnect / connect the adapter. 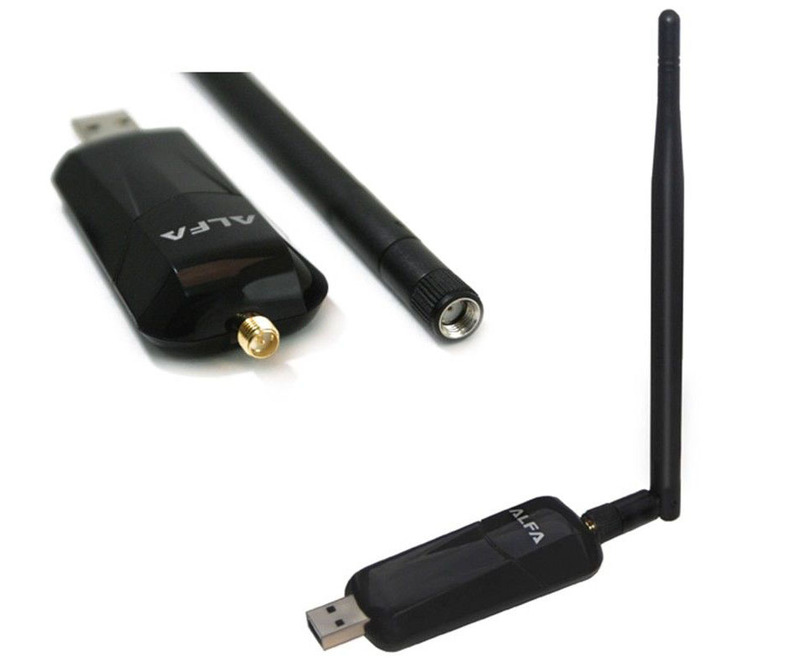 The difference between RTL8812AU and RTL8814AU chipsets in the ability to support a different number of antennas. On the RTL8812AU, up to 2 antennas are supported, and Realtek RTL8814AU supports up to 4 antennas. 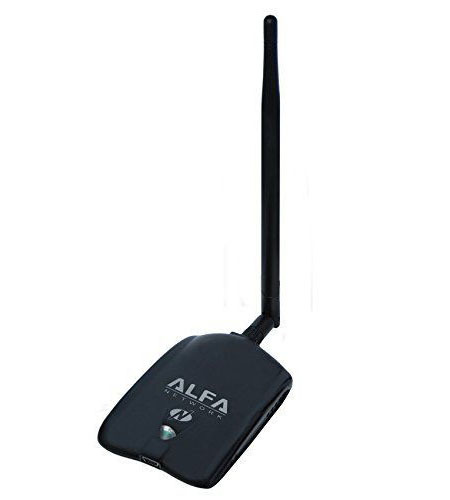 In some cases, depending on the circuit design of the device manufacturer or firmware, one antenna can be used only for transmission, and the other only for reception. 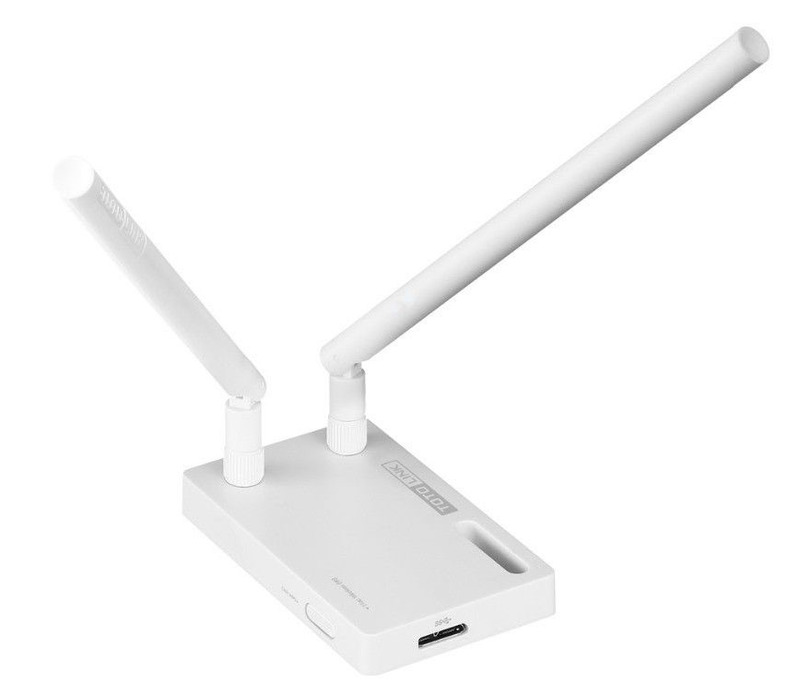 Also, some devices work only in one range of choice, others - in two ranges simultaneously. 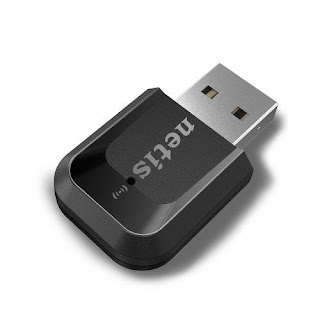 This also needs to be considered when purchasing devices. 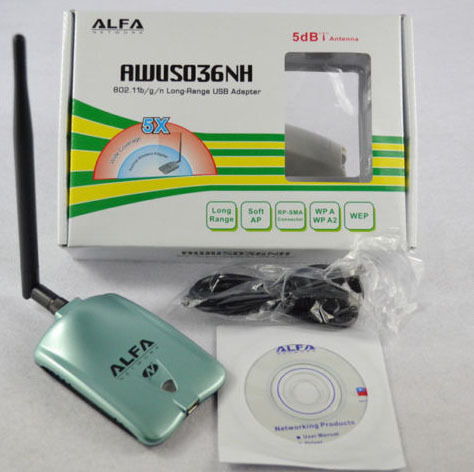 Some manufacturers, for example Alfa AWUS036ACH , Alfa AWUS1900 , TRENDnet TEW-809UB , use additional chips (for example, signal amplifiers) and may have other nice features. 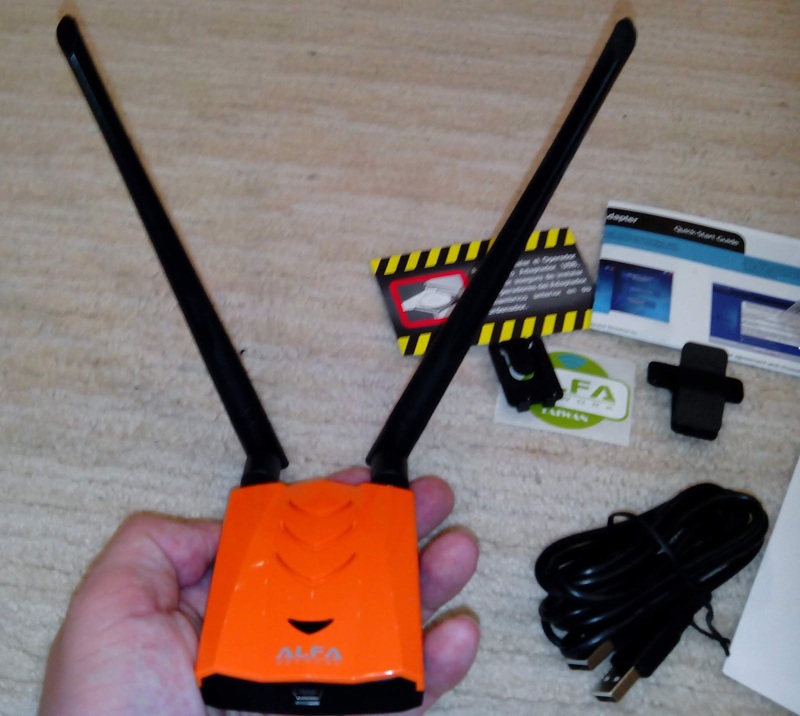 Additional notes for those who decide to save money and buy products on sites like AliExpress on the above-mentioned chipsets. 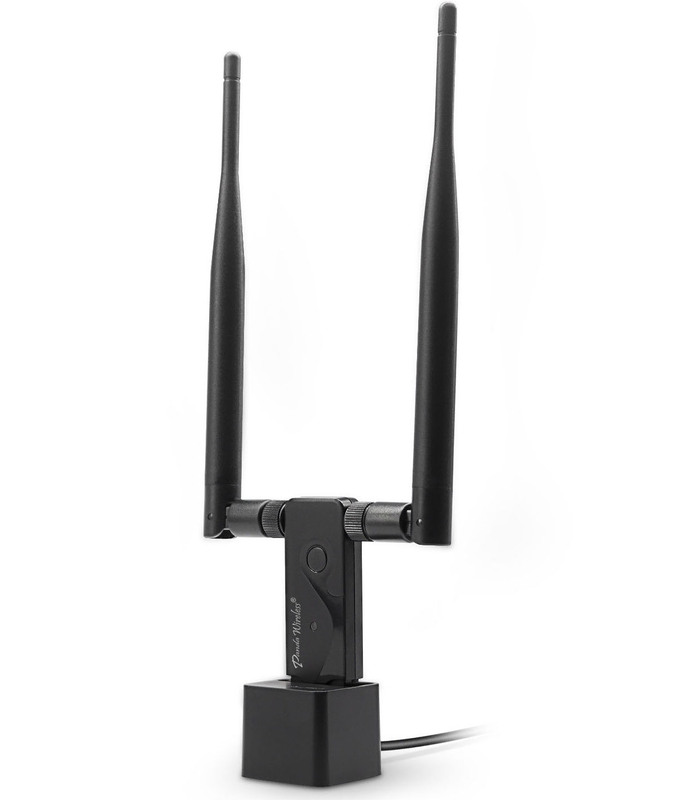 Antennas can be 2, 4 or even more, but very important for these 2.4 / 5.0 GHz chipsets is also MIMO, which, when using multiple antennas, increases the chance of capturing a handshake and is also crucial for achieving maximum transmission speeds data under normal use. But, unfortunately, Chinese manufacturers often multiplex antennas instead of MIMO or simply place non-connected antennas. Some laptops have wireless adapters pre-installed that support monitor mode and wireless injections. 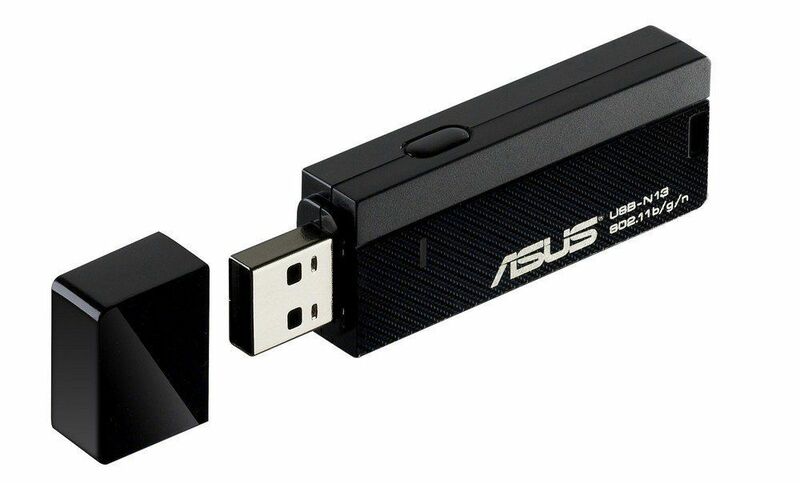 For example, Intel chips can do this. 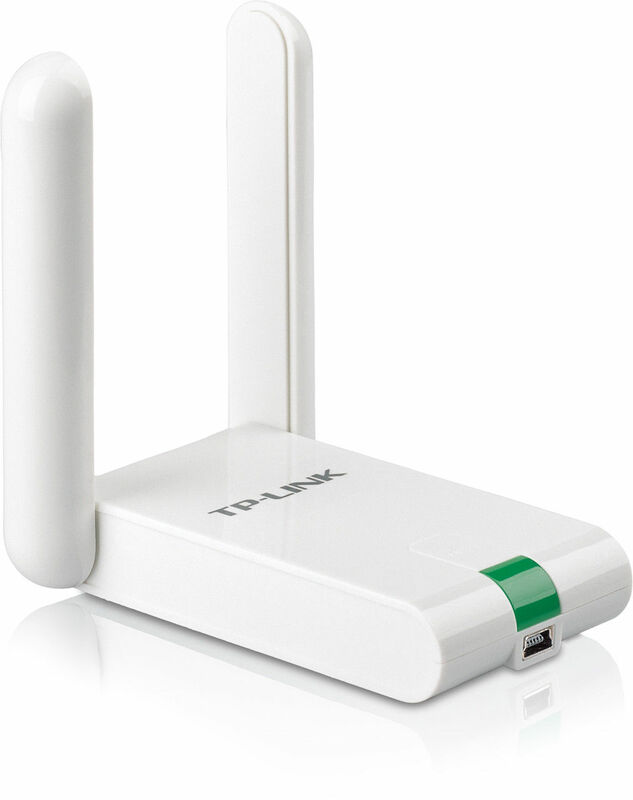 Moreover, they also support the Access Point mode and virtual interfaces. 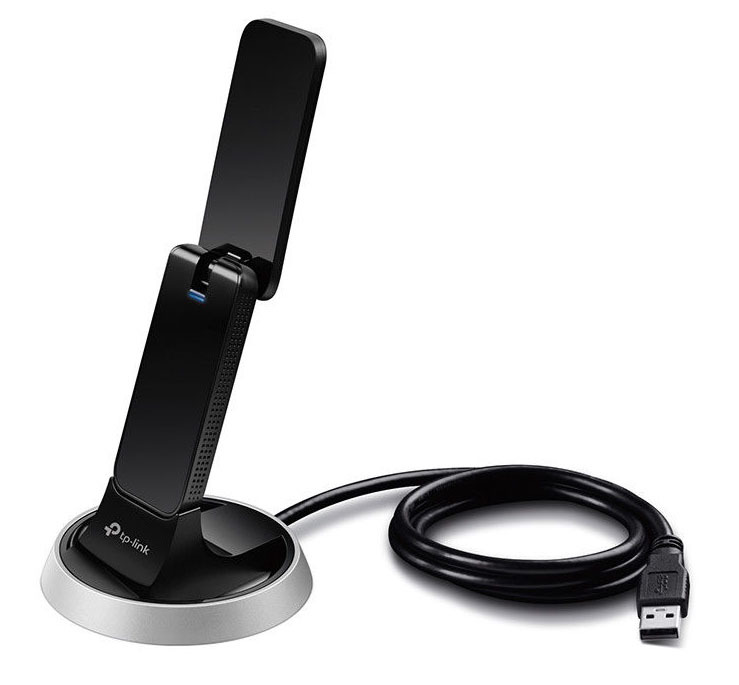 Apparently, it's a matter of good support for Intel wireless drivers for Linux. 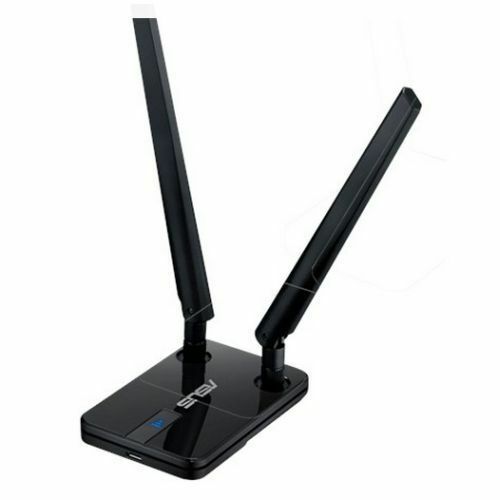 Therefore, they are suitable for daily use in Linux, as well as for wireless attacks. 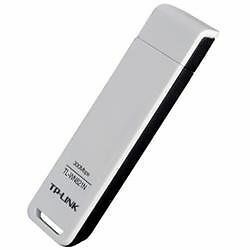 They work very well for transferring data or grabbing handshakes. 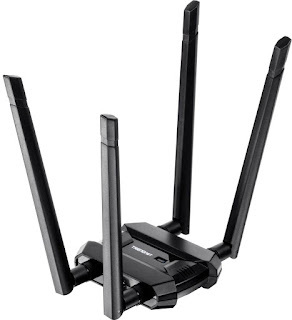 I think that all representatives of the Wireless-AC **** and Intel Centrino Advanced-N **** lines support monitor mode and wireless injections. Therefore, Intel internal adapters help me when I cannot use Alfa external adapters. But, of course, you need to make a correction for the absence of external antennas.